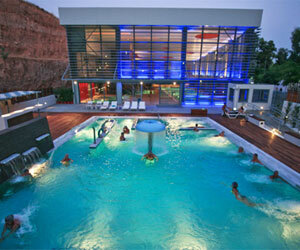 At Vassilikon hotel every detail has been carefully considered. To ensure that you enjoy your stay with us, our goal is that you leave feeling better than when you arrived. 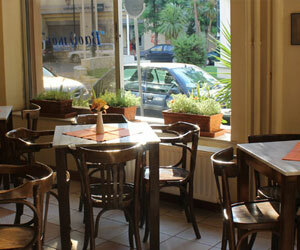 In the lobby you can enjoy your coffee from our traditional “kafeneio”. An intimate place to relax. The hotel’s attentive staff is always available to satisfy all your needs. Loutraki is located just four kilometers away from the canal of the Isthmus, yet only 80 kilometers from Athens and 120 km from Patras.